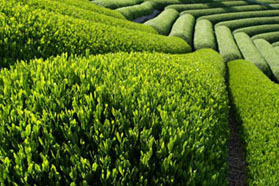 Gyokuro Okabe is grown and harvested in Okabe Town, Shizuoka Prefecture. 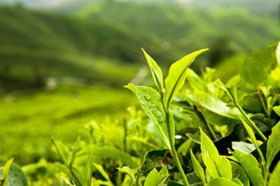 Tea cultivated in this pristine area undoubtedly will be of stellar quality. 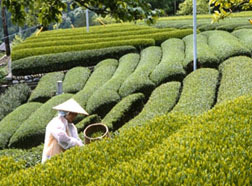 Okabe is famous throughout Japan for Gyokuro production. 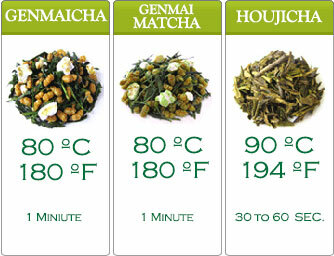 we bring Gyokuro Okabe’s goodness direct to you. 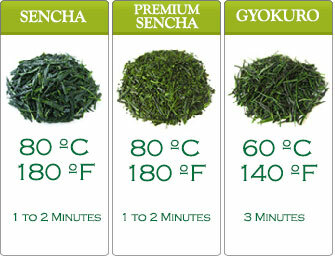 Admired as the highest grade of Japanese tea, Gyokuro tea is virtually unrivaled. Its leaves are intentionally left to grow in the shade for twenty days. The leaves are then expertly handpicked. Immediately after picking, the leaves are steamed, dried then carefully rolled, the end product of Gyokuro tea distinctively resembles pine needles. Gyokuro is harvested annualy, in early spring. It’s remarkable delicate flavor and aftertaste makes it sought after by green tea connoisseurs.